A couple of years ago I lost a dear friend and long time mentor due to a sudden heart attack at the relatively young age of 57. Carrie Fisher passed away from a heart attack in 2016 at 60. This is frightening and eye-opening for me. As a special needs mom, I want to be here for my children as long as I can. 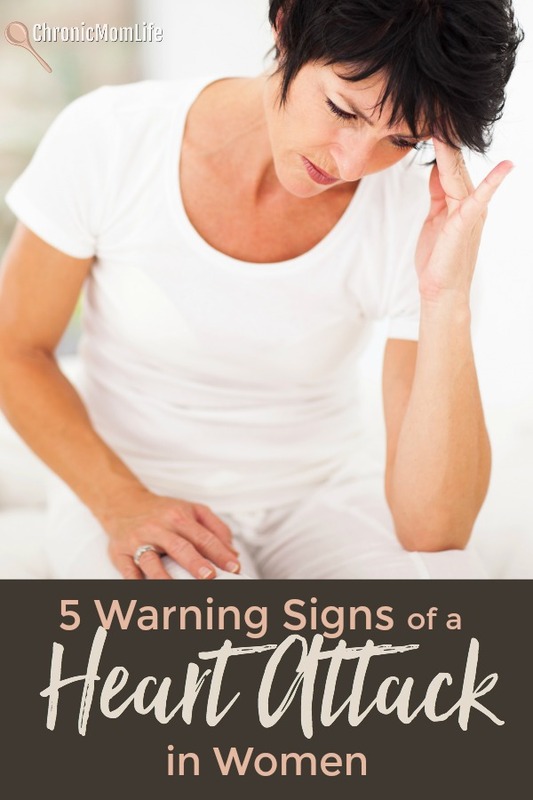 It’s really important that we all understand warning signs of a heart attack in women. As boomer women, we live a daily juggling act of working, caregiving and other responsibilities, resulting in stress that can damage the heart and its blood vessels. Some women may have existing damage from years of drug use. Special needs moms might be more vulnerable to heart problems due to the ongoing stress of caregiving, advocacy and not having enough time for self care. Chronic illness patients might be at risk due to their condition or possibly the meds that they need to take to manage their condition. I’m not a doctor, and this blog post doesn’t constitute medical advice. This is some general information about symptoms of heart attacks in women you should be aware of, and how the symptoms in women can differ from those in men. What are the warning signs of a heart attack in women? Although women can present with these typical signs and symptoms of a heart attack, there is a danger of being misdiagnosed upon arriving to the emergency room. They might even be told they’re having just having an anxiety attack! This might be because women are more likely than men to have complaints of other symptoms that are not chest-pain related. Women’s heart attack symptoms are more vague, and less clear-cut. Like men, a woman’s most common complaint that signals a heart attack is chest pain or discomfort. In women, this pain can be anywhere in the chest, not just on the left side. Pain in the back or jaw, arms or neck. You may notice that the pain comes and goes, and varies in intensity. It may be severe enough to wake you up at night. If you are experiencing any pain from the waist up that is unusual for you, be sure to consult a physician right away. Pain or pressure in the stomach, nausea, and/or vomiting. This kind of pain or pressure can often be confused with reflux (heartburn) and ulcers that are not relieved with antacids, so be sure to get it checked out if it is not getting better. The pressure may even feel like someone is sitting on top of you, squeezing the air out of you. Breaking out in cold sweats. This kind of sweating is common in women experiencing heart attacks. It is not related to menopausal hot flashes, and is not exercise related. Extreme fatigue and exhaustion. When it feels like a chore to do even the simplest of tasks, keep in mind that you could be having a heart attack. Often, it is described as a feeling of fatigue that never seems to go away. Do only older women have heart attacks? Thinking about heart attack risk factors is very sobering, but it isn’t healthy to start worrying about your risk factors and going overboard trying to implement new lifestyle changes at once. This will only cause more stress, which negatively impacts your heart. However, it is important to realize that women do have heart attacks. To reduce your risk, identify your risk factors, and then take steps to lower that risk. Unusual or troubling symptoms such as dizziness, pain, overall weakness, sweats, fatigue, abdominal pain, shortness of breath and anxiety should always be checked out right away. In conclusion, even if you are not experiencing chest pain, listen to your instinct. If something seems wrong, get it checked out right away. 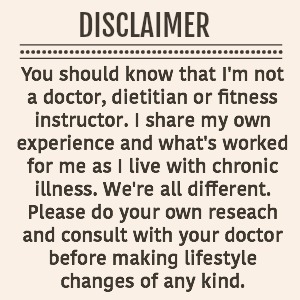 And remember that what you are experiencing could be misdiagnosed, so be sure to ask questions and be your own best advocate. Don’t be afraid to keep pushing. This blog is all about self care and stress reduction. 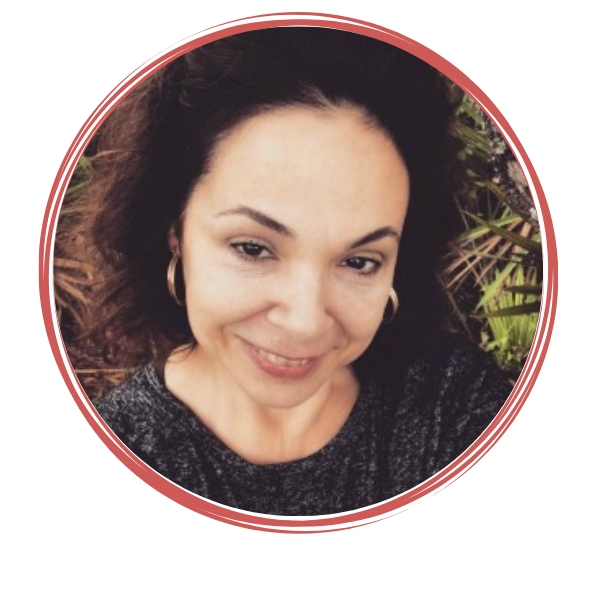 Be sure to sign up for my self care resource library and ongoing encouragement!